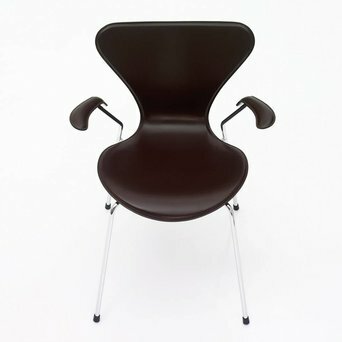 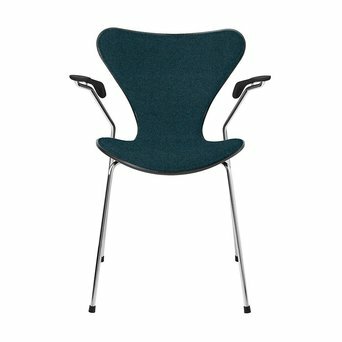 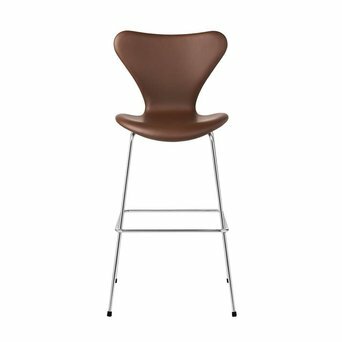 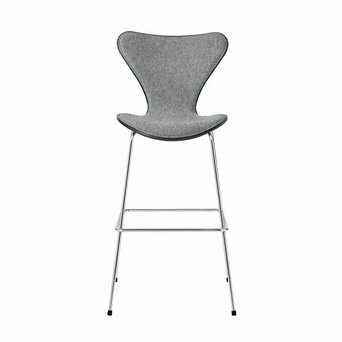 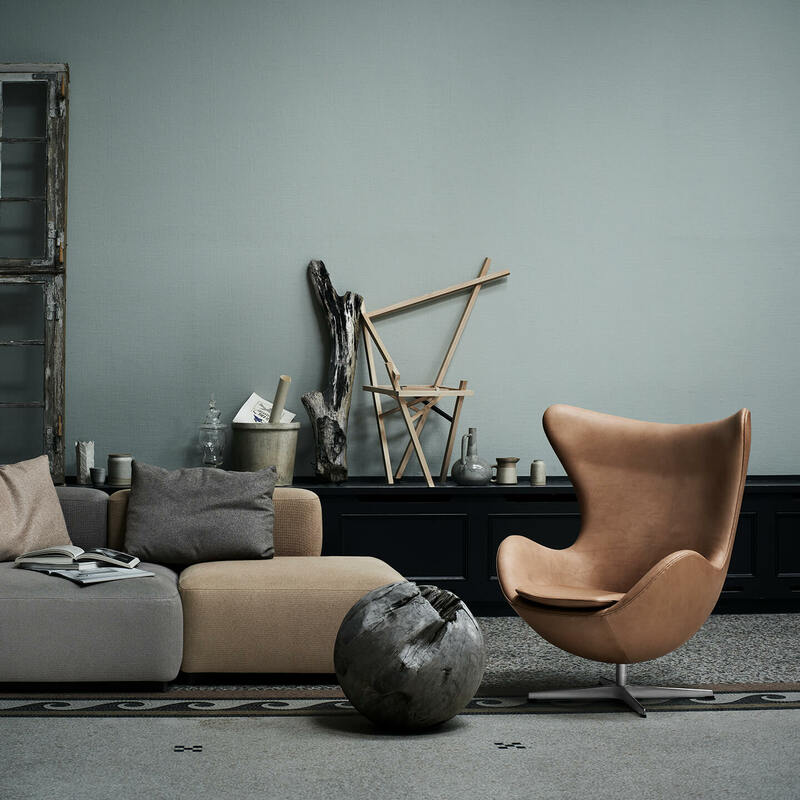 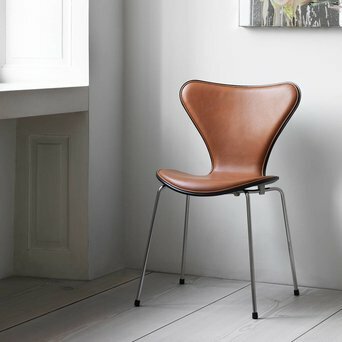 LOOKING FOR FRITZ HANSEN SERIES 7? 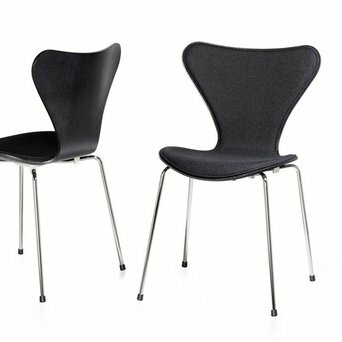 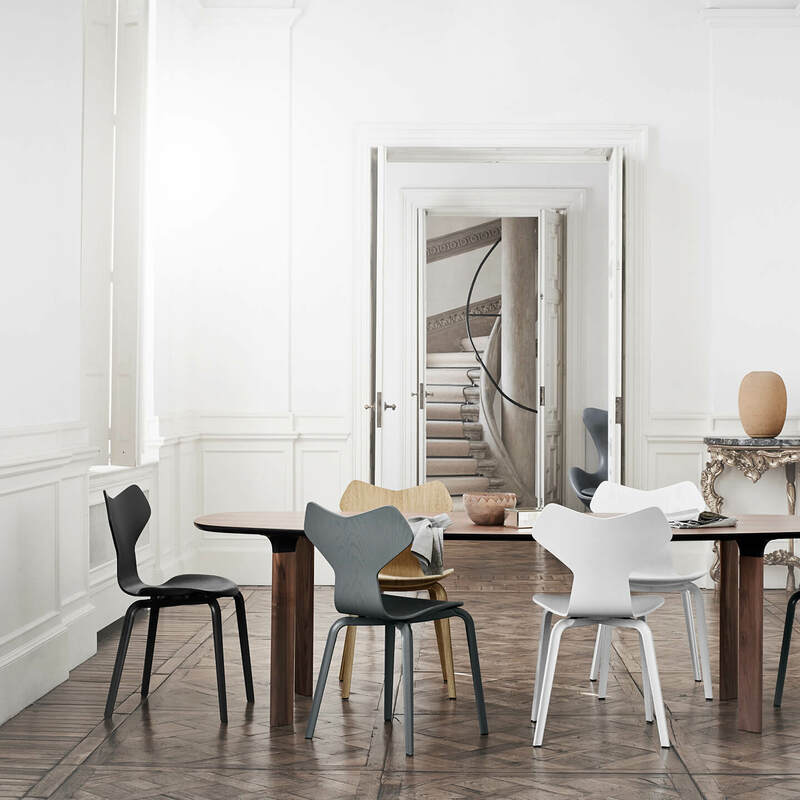 Here you will find the Fritz Hansen butterfly chairs from the Series 7 collection. 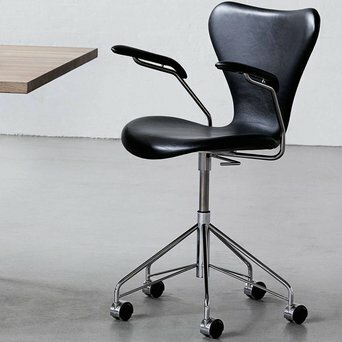 This versatile chair is available in many configurations. 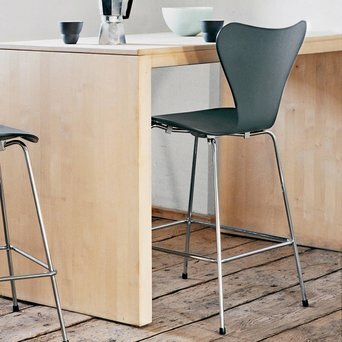 Do you want more information concerning finishing,materials or bases? Please contact us.  We love to help you further.